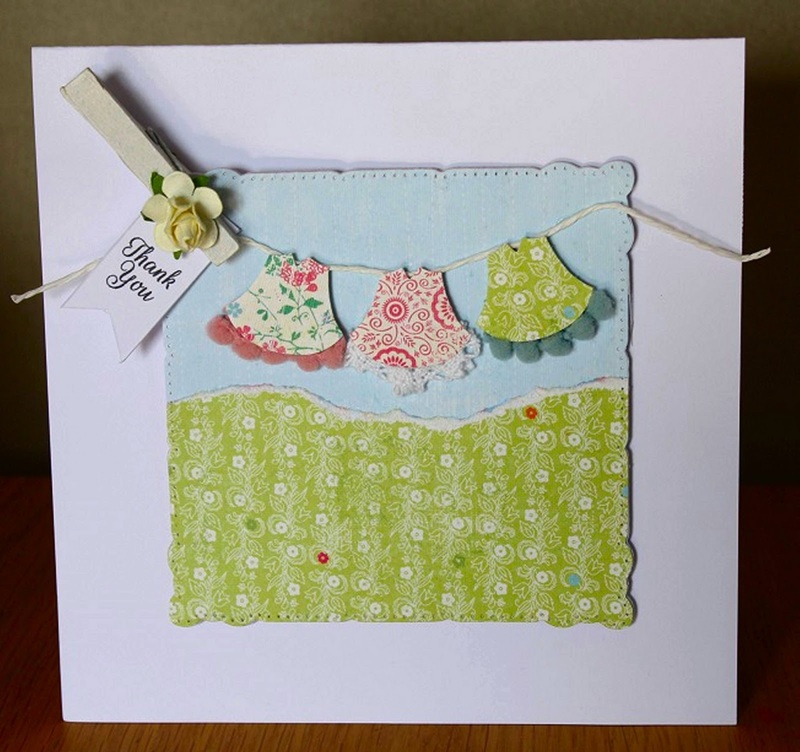 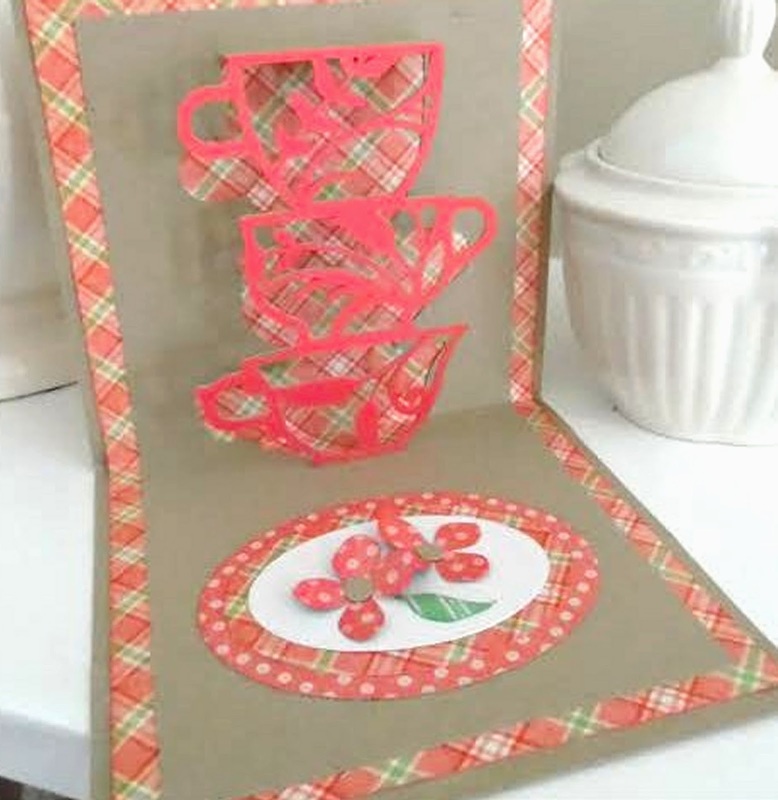 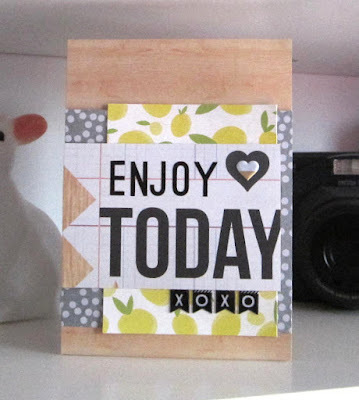 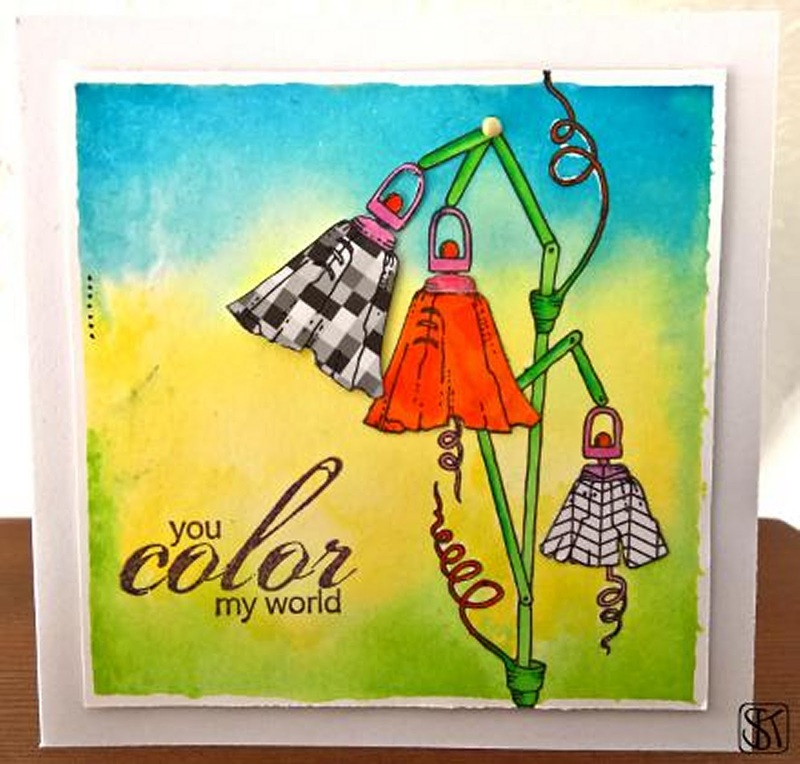 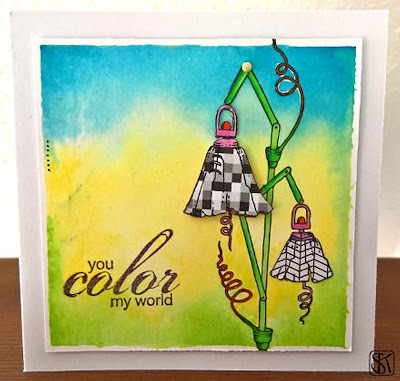 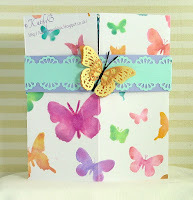 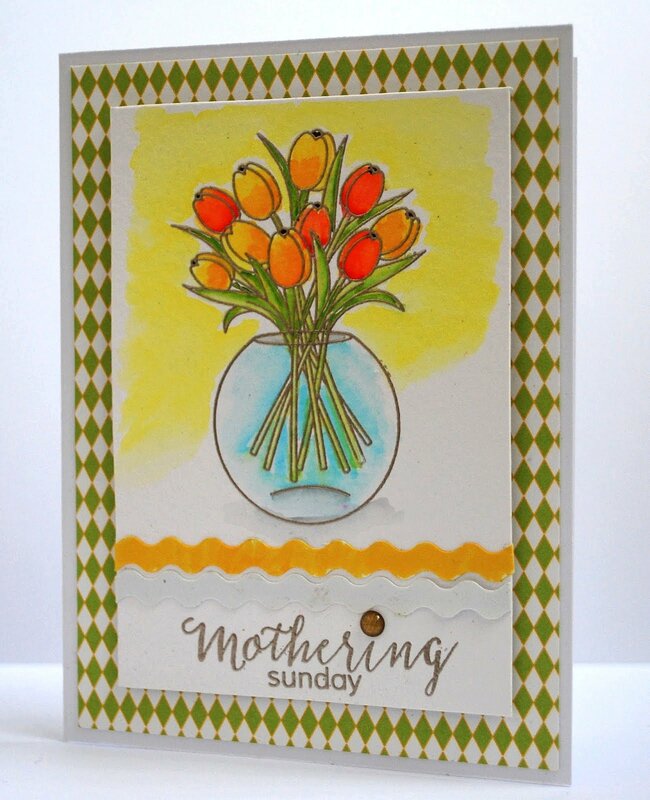 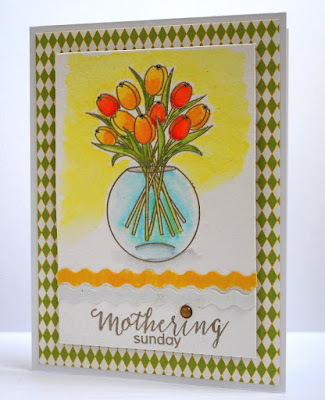 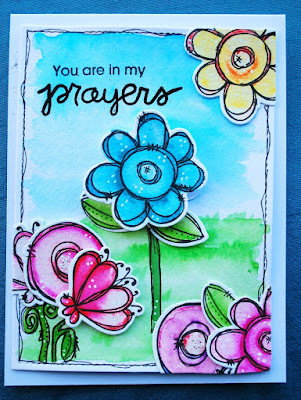 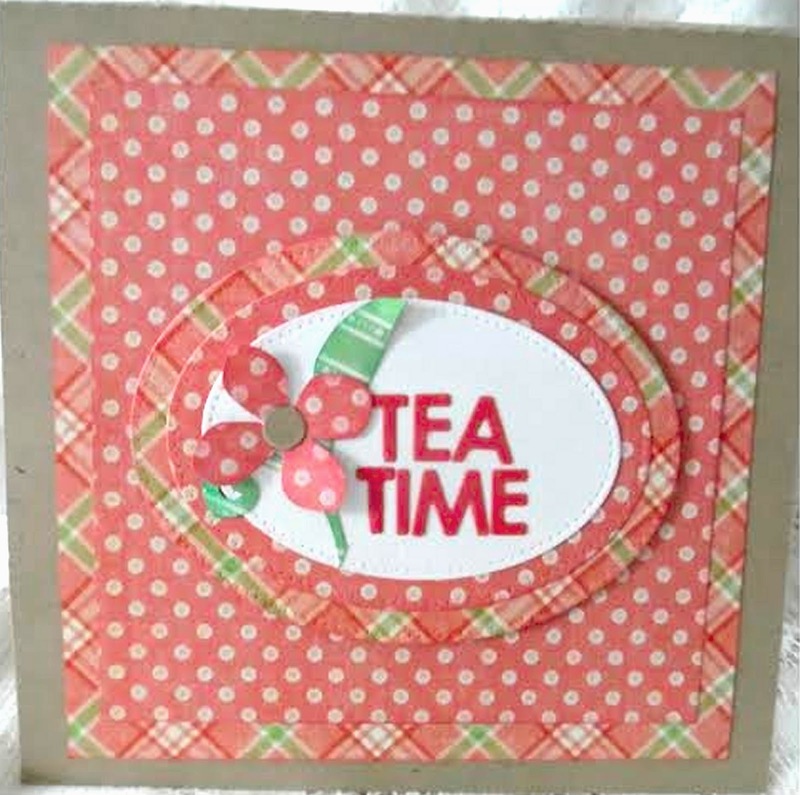 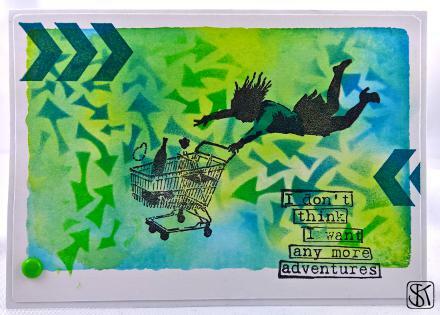 Welcome to The Daring Cardmakers and another of our weekly challenges. 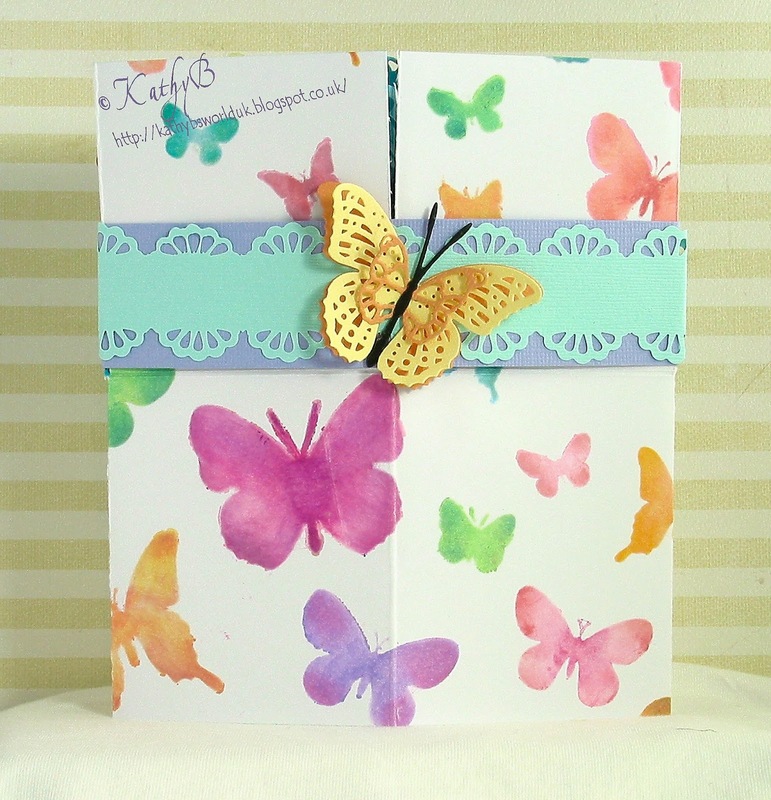 First though, a big 'Thank You' to everyone who joined in last week and got 'Krafty' with Nat's challenge - it's always inspiring to see the ways you respond to our challenges. 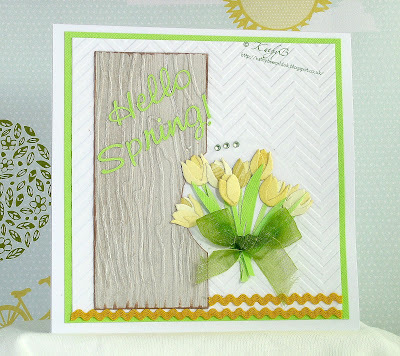 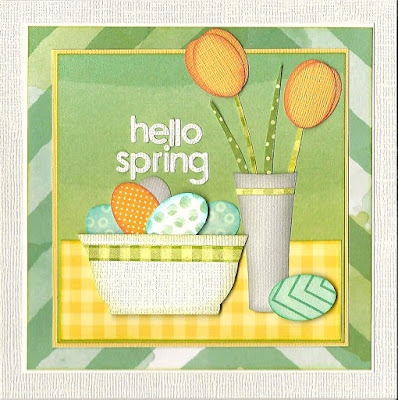 I'd like you to have some fun and celebrate all things Spring with cards featuring something that springs or bounces - 'virtual gold stars' if you can get a real moving element in there too. It's Nat here bringing you this week's dare! 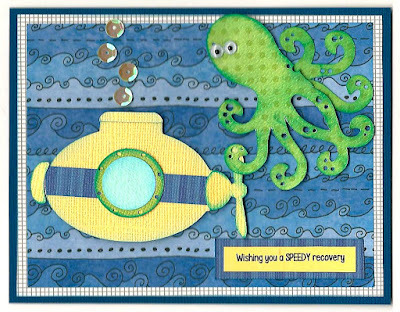 Thanks for the lovely entries in Dawn's Speedy challenge last week. 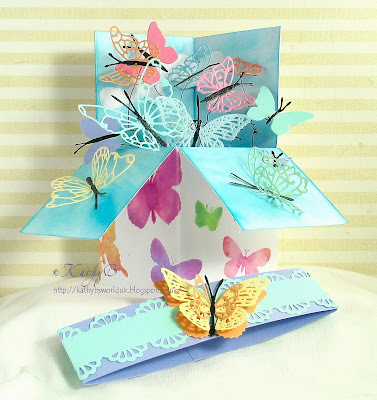 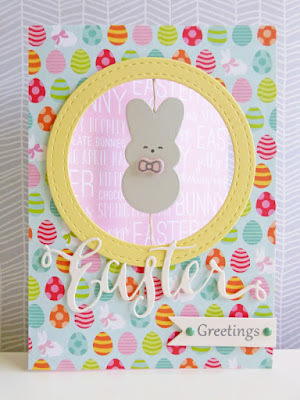 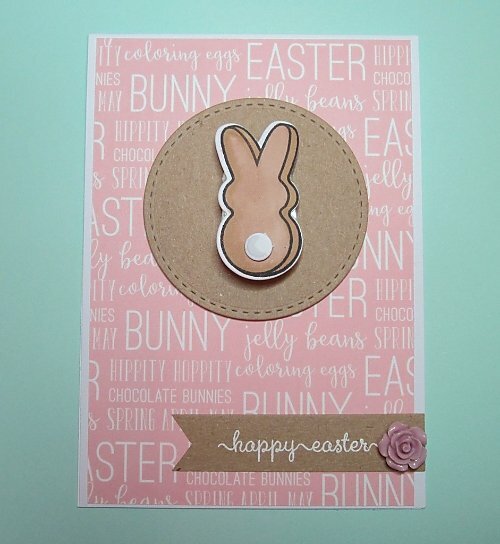 You can showcase it by using it as the base for your card, using kraft patterned papers, or even embellishments and die-cuts that feature kraft. 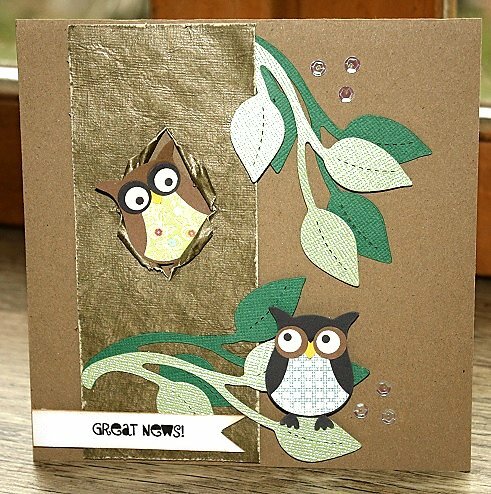 Happy Friday everyone and thank you so much for playing along with last weeks elemental inspiration challenge. 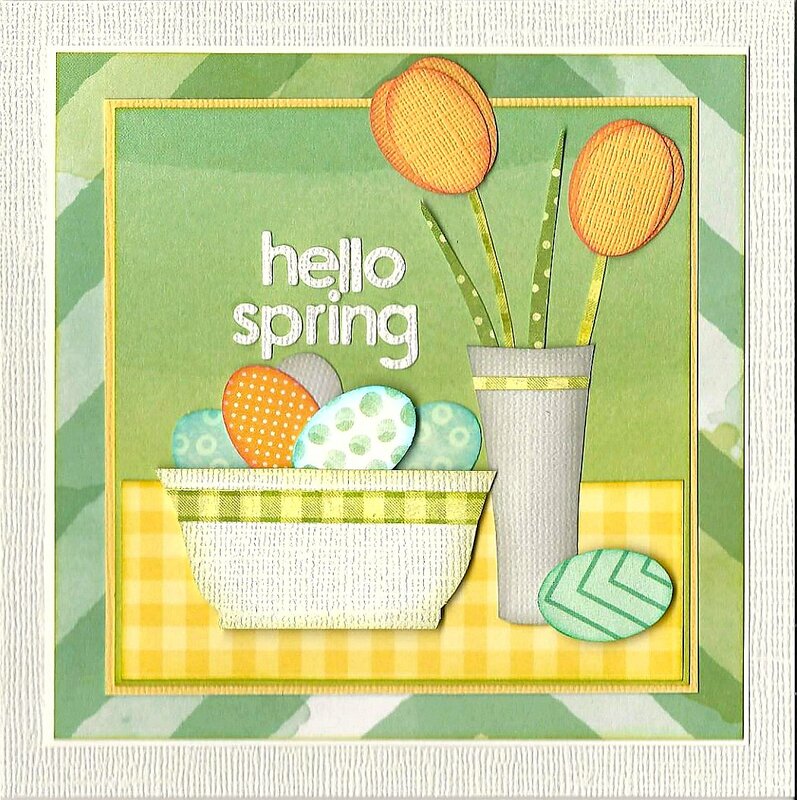 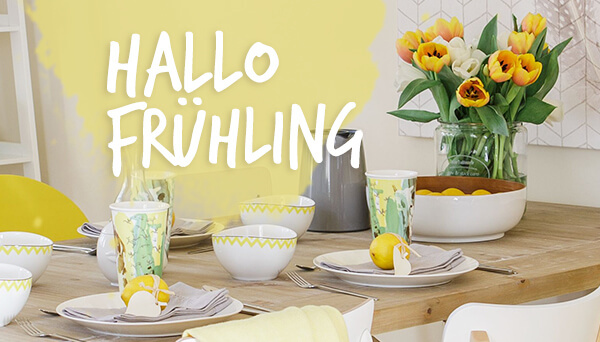 It was lovely to see all your spring inspired creations. 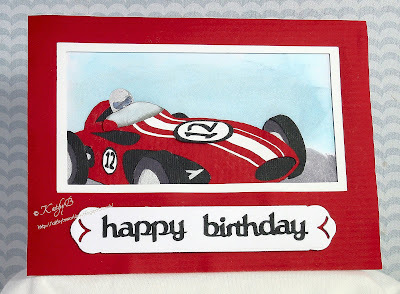 The new season of F1 motor racing is due to start in the next couple of weeks and I know that my husband will be glued to the television. 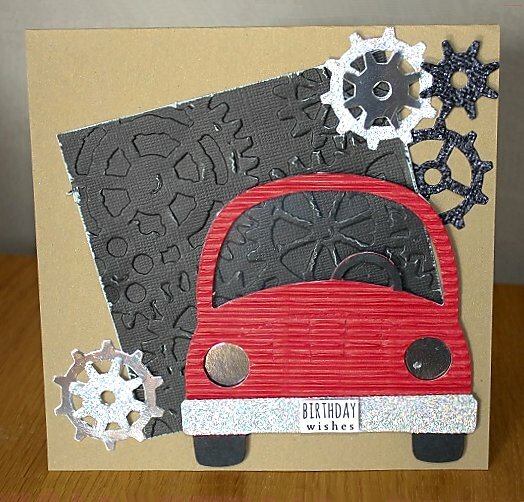 I would like to see some sort of vehicle on your card. 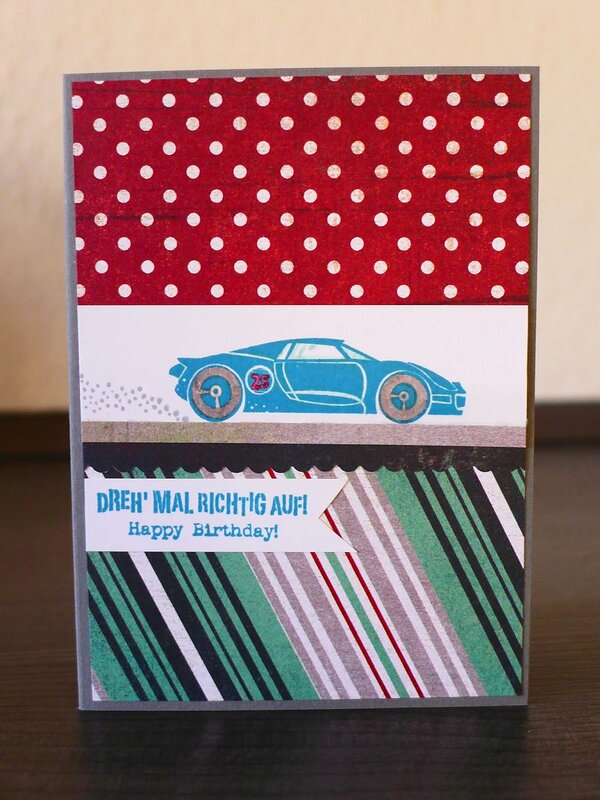 Something that gets you from A to B with a bit of speed. This could be a car, motorbike, bus, bicycle. Anything with wheels or an engine. 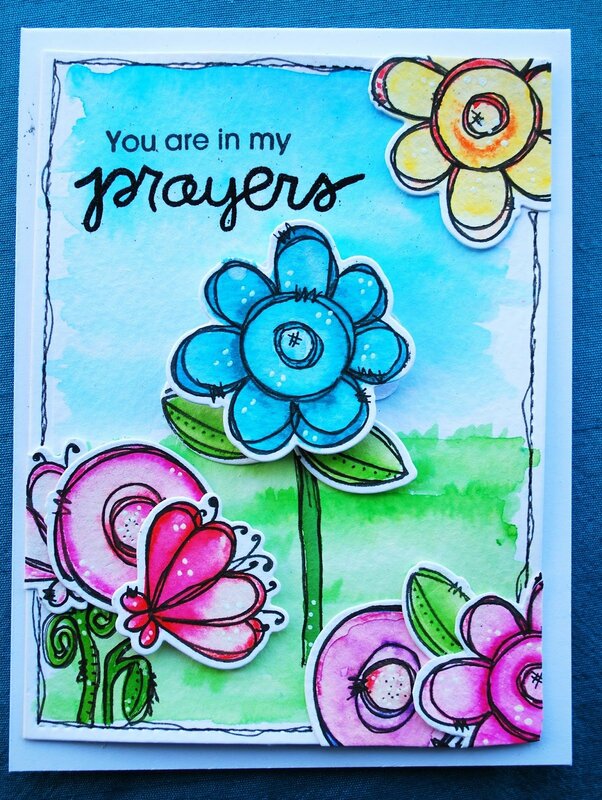 Check out below what the Design Team came up with to help with your creativity. 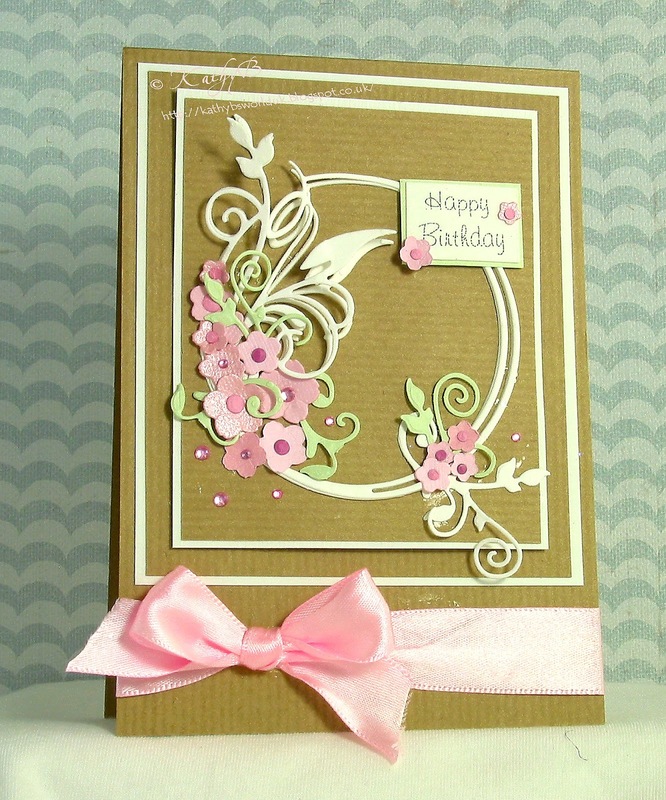 Thanks for sharing your irresistible cards with us. 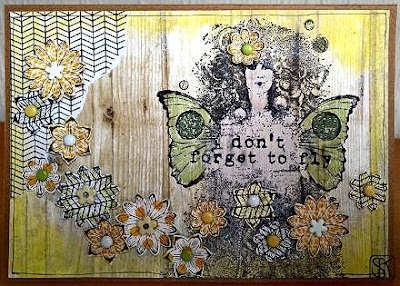 It was great to see very diverse ways to use resist-techniques. 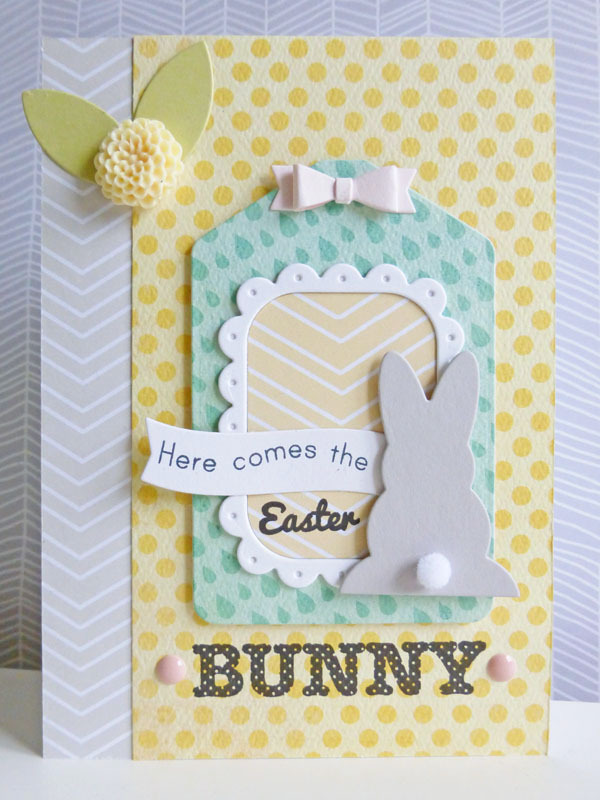 our marvellous March Guest Designer. We're thrilled to bits to have her playing along with us this month and we are sure you'll enjoy seeing her work here, and be inspired by her amazing creativity. 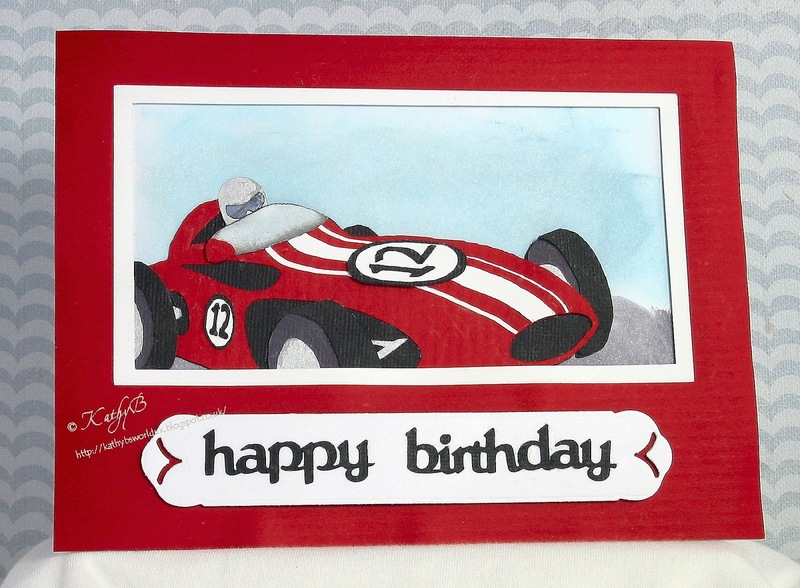 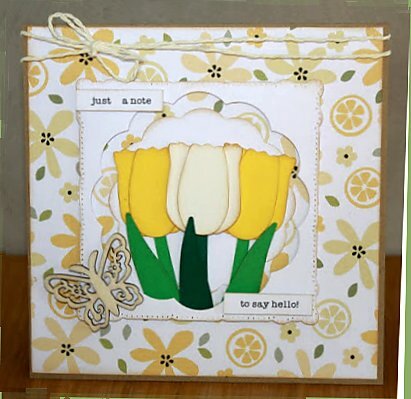 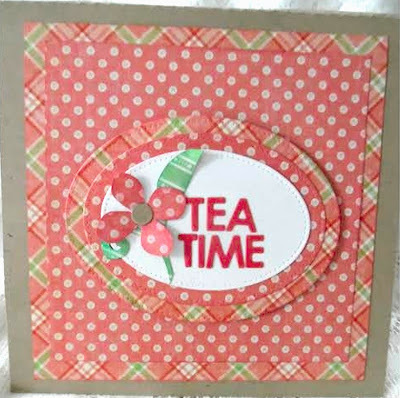 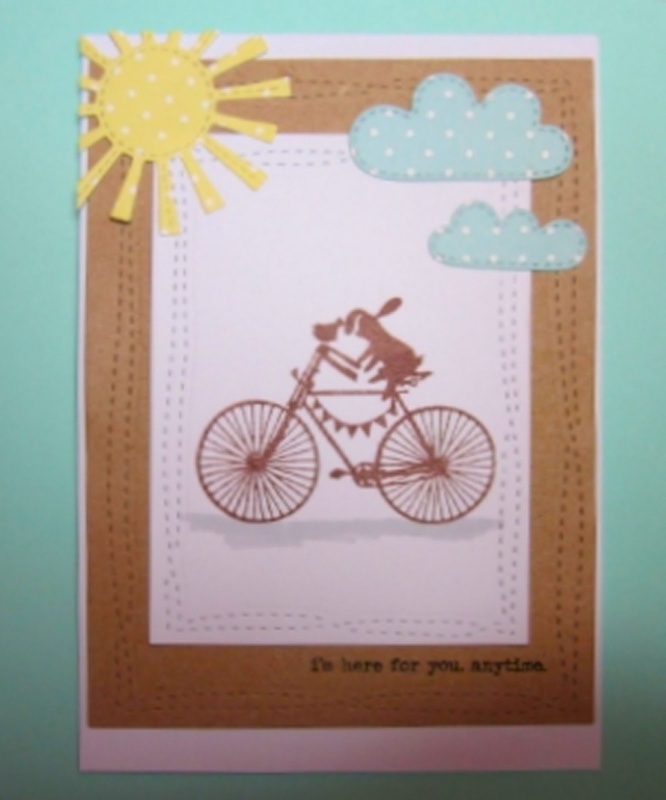 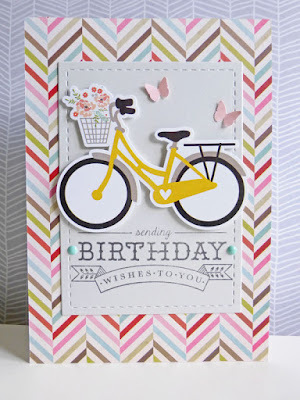 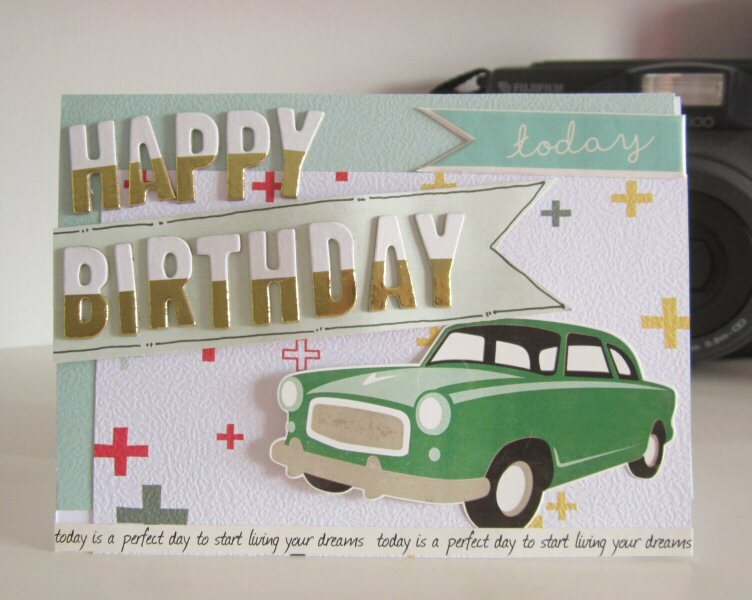 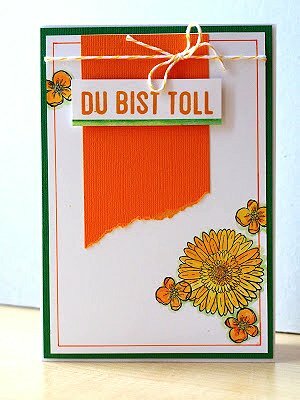 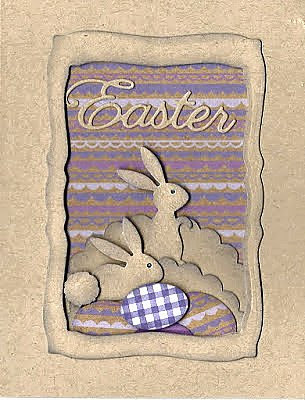 You'll find Dianne's first DCM card below, and you can visit her BLOG for a veritable feast of papercrafting treats! 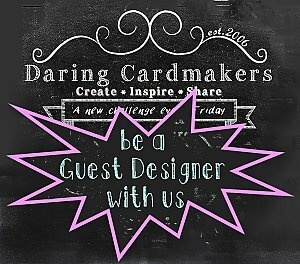 Do remember we're always on the lookout for future Guest Designers - contact us if you like what we do and feel you'd fit right in! 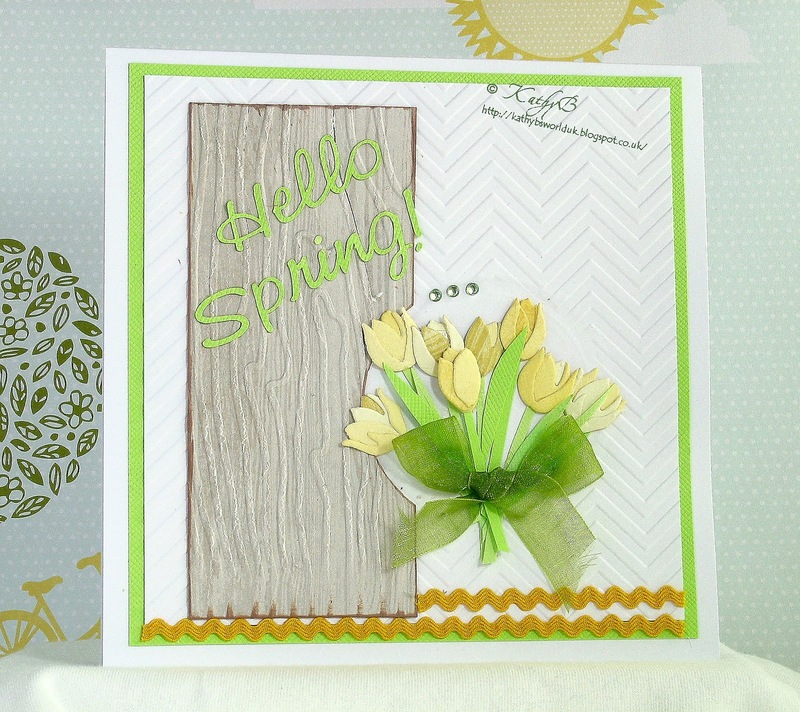 It’s Miri here and I had enough of the cold and icy winter … I think it’s finally time for spring. 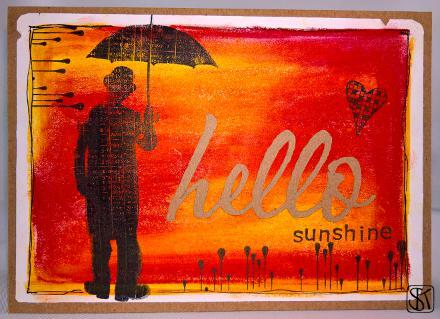 So for the first Friday in March I picked this picture. 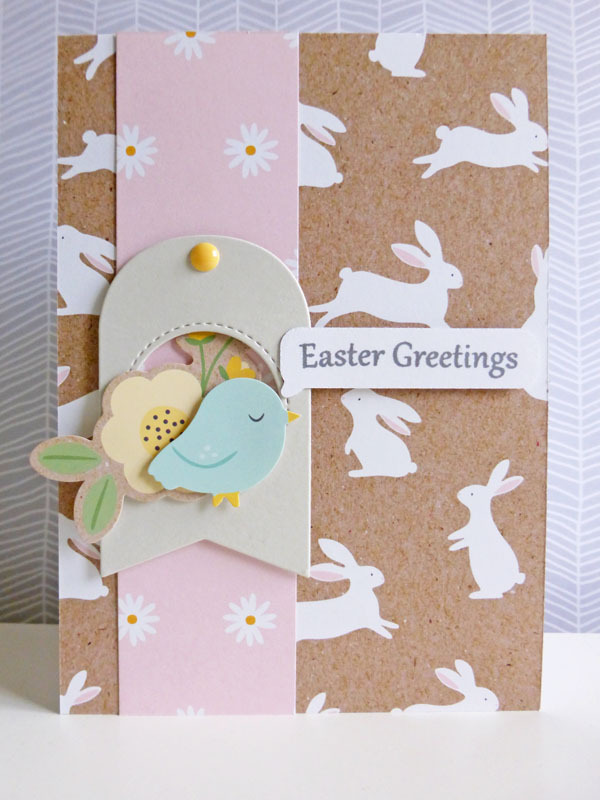 Have a look at the Design Team’s creations to get even more ideas and inspiration!